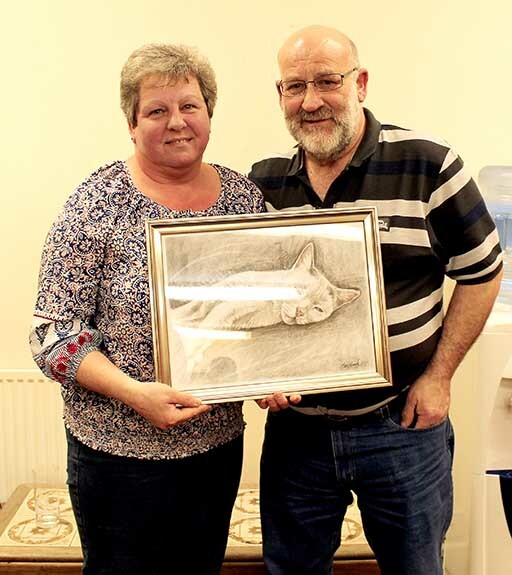 On Wednesday 20th March Quantock Veterinary Hospital held their ‘Pet of the Year’ event celebrating some of their most remarkable patients of 2018! 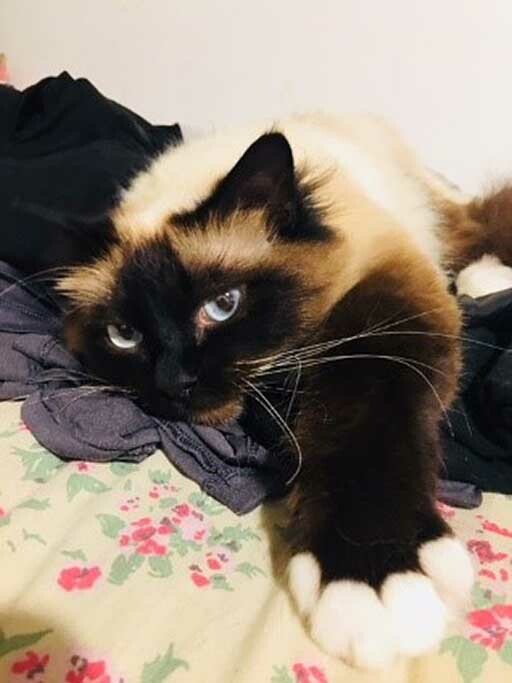 This year Bailey, a beautiful, three year old Birman cat who had suffered and recovered fully from a horrific leg injury, was eventually chosen as their overall 2018 ‘Pet of the Year’. Each month staff vote for their most inspiring patient – “An extremely difficult task comparing the hundreds of very different patients we will have seen over the month” explained Sian Holman, Veterinary Nurse who has special responsibility for the scheme and event. 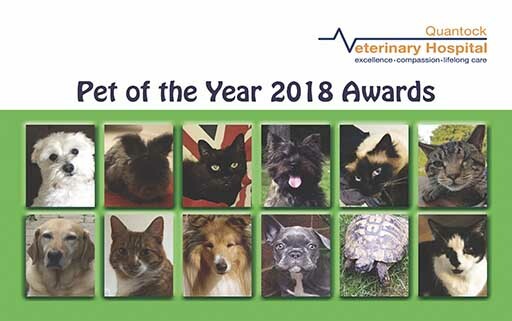 This year the twelve nominated animals included a cherished dog whose condition had significantly improved with exciting, new stem cell therapy, dogs and cats that had coped with – and whose owners sometimes still have to manage – complex and serious conditions, an adorable young rabbit suffering from a life threatening condition and a forty one year old tortoise who survived surgery. Each one of these remarkable pets has their own story and devoted and dedicated owners who have stood by and supported them. After an evening of fascinating presentations and much deliberation our four brave judges – last year’s winner Rosie’s owner Mrs Parkin along with her partner, Chloe Batcock, a trainee vet currently working at the hospital and Quantock Vet’s Practice Manager Helun Jones – with help of attendees’ individual votes, eventually decided upon Bailey. Bailey had suffered a horrendous leg injury which took many months of complex care to heal but is now back to his bouncy self again, with virtually no sign of it at all. 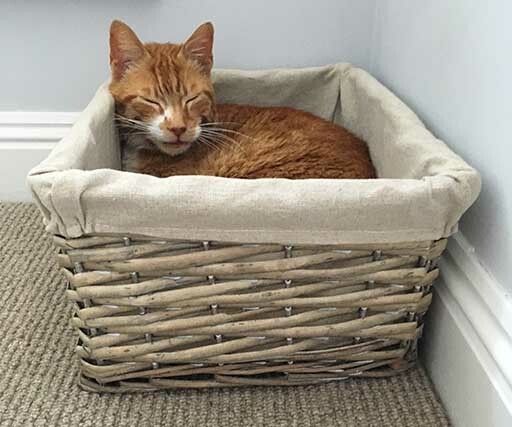 “There were many moments over the months of his recovery that we all feared he would lose his leg but happily now – against the odds – he still enjoys all four!” said vet Heidi Hargreaves. 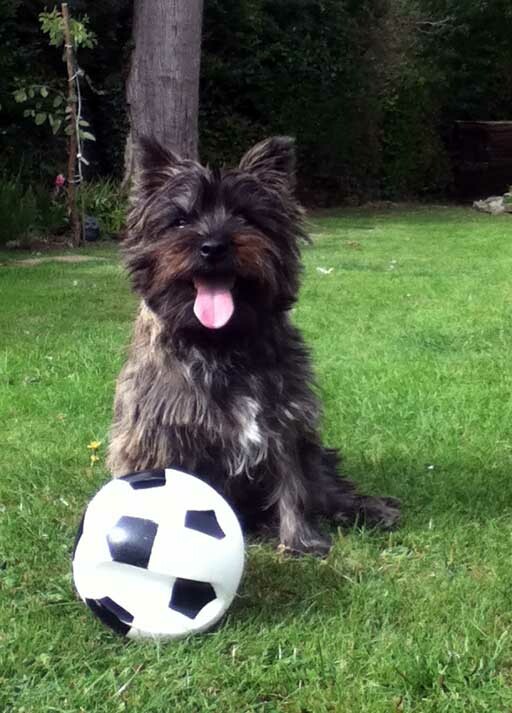 This year as well as an overall ‘Pet of the Year’, there were two deserving runners up – Toby the exuberant six year old Cairn Terrier who it was discovered was suffering from a complex and life threatening range of serious conditions – all now cured or under control. And Joseph a handsome ten year old RSPCA Rescue cat who bravely battled his cancer for many months. Bailey’s loving owner said “We were totally shocked that the initial injuries Bailey had and the subsequent treatment journey and dedication of the whole Quantock Vets team, won the hearts and minds of the judging panel at the awards evening. It was such a brilliantly tough decision to make, as all the finalists had such worthy stories of their own. Each and every one were deserving winners, so we were absolutely thrilled that our lovely Birman, Bailey was chosen as pet of the year 2018. As well as the three prize winners, all twelve Pet of the Months received a wonderful goody bag to take home and enjoy. 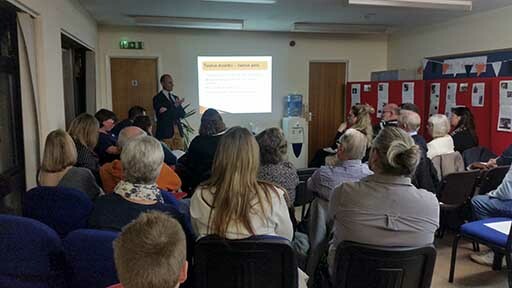 Clinical Director of the Hospital Dominic Phillips said “The evening was a wonderful celebration of an amazing group of patients and their owners – all with unique stories and emotional personal journeys that we were privileged to be part of. Seeing the impact the superb team we have here at Quantock Veterinary Hospital has on the lives of our patients and clients is incredibly rewarding and makes me very proud”. 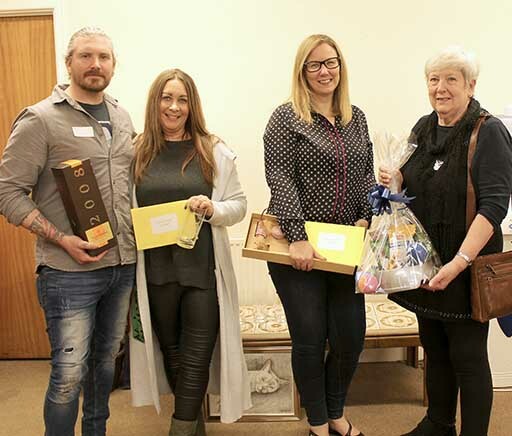 Quantock Vets thanked their kind sponsors – Elanco Animal Health, PetPlan, Royal Canin, Centaur, Stem Cell Therapies and Bridgwater’s generous ’Timeless images’ who kindly donated a photography portrait session for each of the three winners. 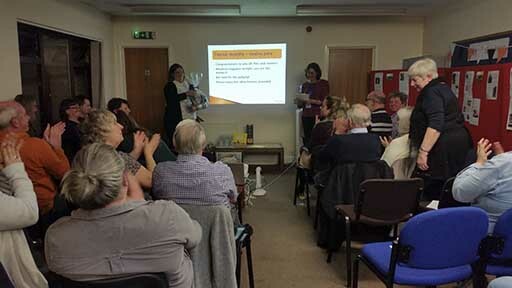 Sian and Helun were also thanked for their hard work, as were all the vets who presented their cases with such passion and in such detail and all Quantock Hospital staff who worked so hard to pull the event together and make it such a happy celebration.